Moldova is an Eastern European country with a wide variety of terrains ranging from vineyards, hills and forests. 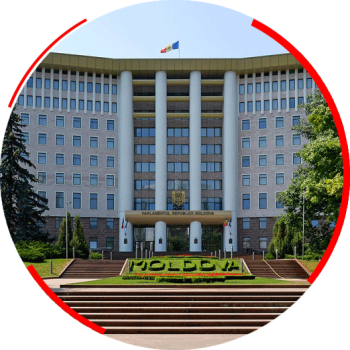 The economy of Moldova is dominated by its service sector. It is well-known for its wine industry and agricultural products, primarily due to its rich soil and continental climate.